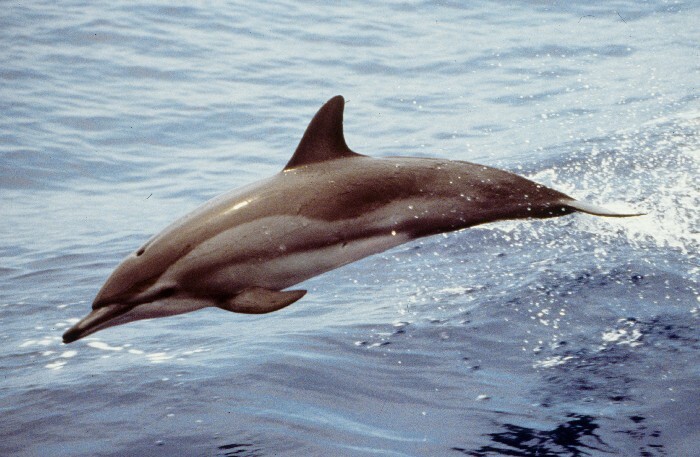 An adult Clymene Dolphin can be about 6 foot in length and weigh close to 200 pounds. 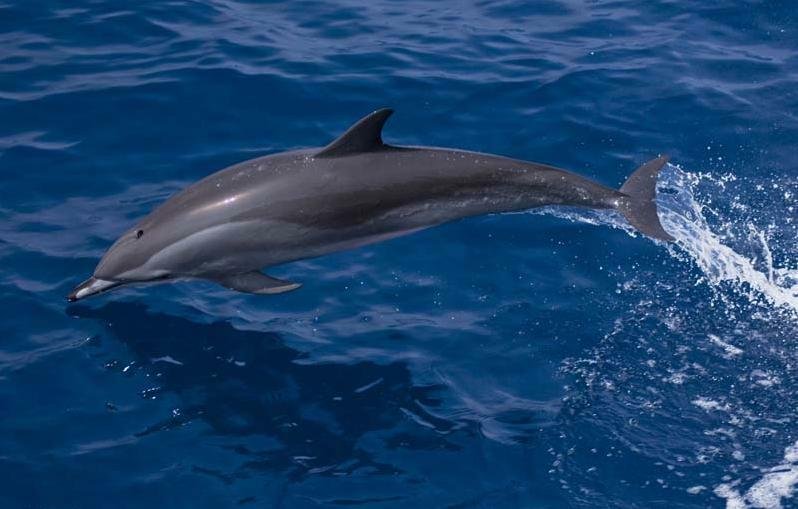 The Clymene Dolphin was first formally described by John Edward Gray in 1846, although he did not assign it its current name until 4 years later in 1850. The common & scientific names where probably derived from the Greek “oceanid Clymene”, although it has also been argued that Gray may instead used the name coming from the Greek word for “notorious”. 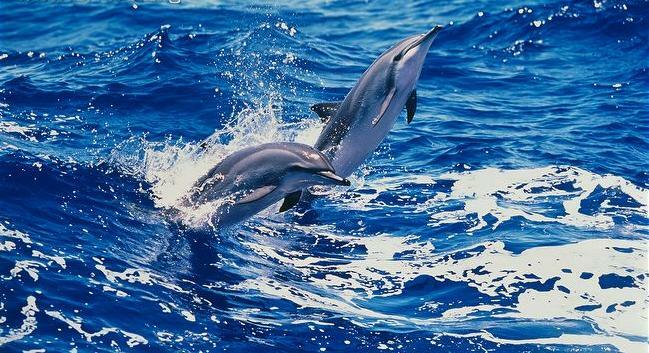 They are very slender in build which helps them to move with extreme ease through the water. 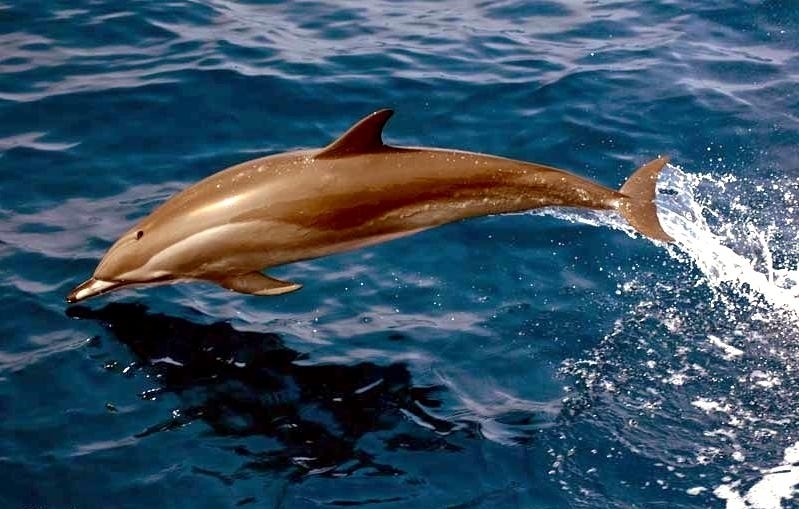 The coloring of this dolphin is very interesting. They have 3 different layers that offer different coloring. 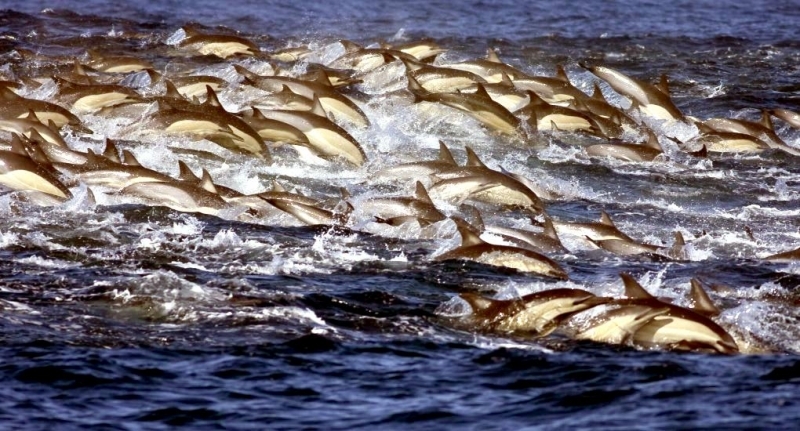 The top color that you will see from the shore is dark gray and it moves all the way down their body. They also feature a layer of lighter gray that goes from the beak, around both of their eyes and finished on the tail. 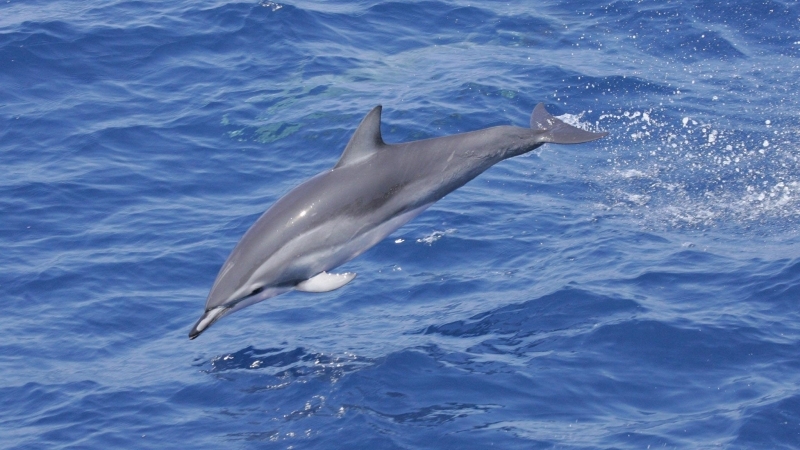 The underside of this type of dolphin is either white or pink. 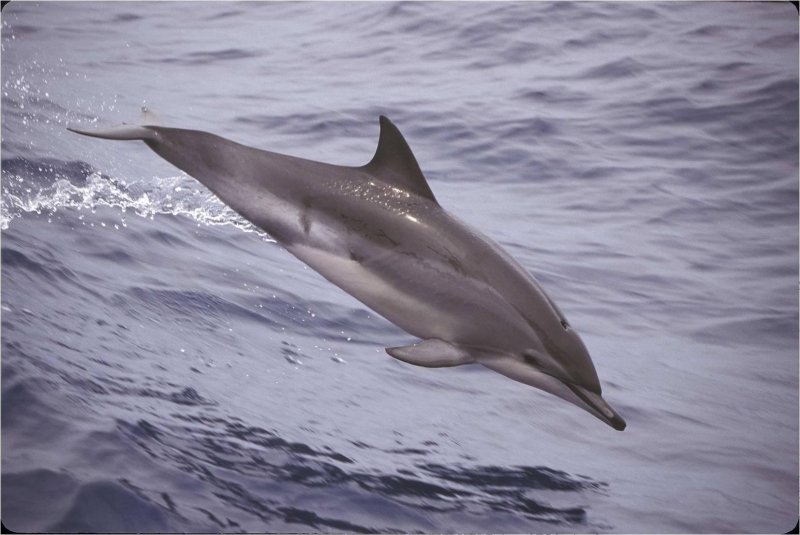 They do look very similar to the Spinner Dolphin, so they are often mistaken for that. 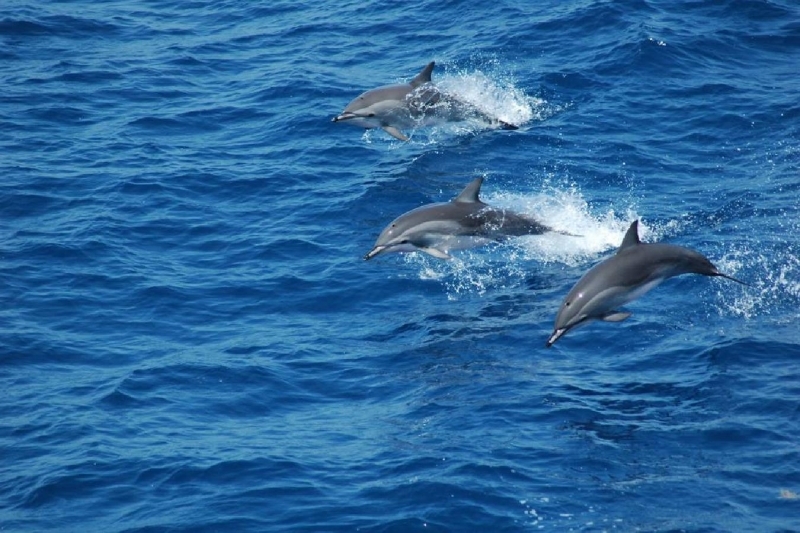 Some researchers early on even argued that they should be a sub-species of the Spinner Dolphins. However, enough distinction between the 2 has been noted for them to have their own classification. 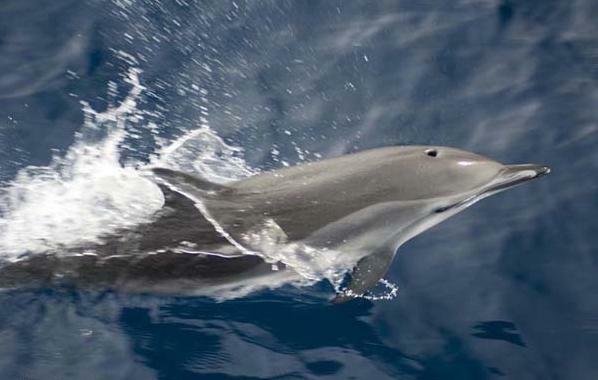 You will find the Clymene Dolphin living in the tropical & subtropical waters of the Atlantic Ocean. It isn’t fully known though exactly where all in this region they happen to live. 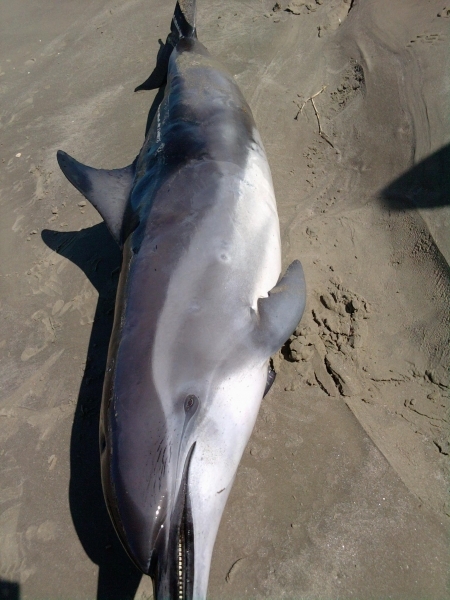 There is still a great deal of research that needs to be done in regards to this type of dolphin. However, they have been noted in a huge range along the Atlantic Ocean. 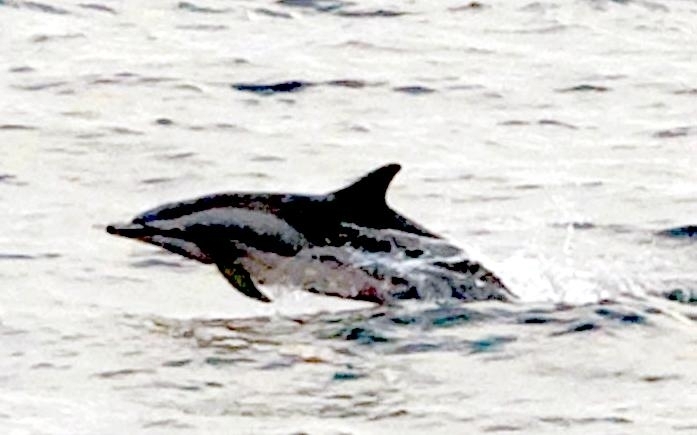 Some have been seen in the United States close to New Jersey. Others have been seen by Morocco as well as down to the tip of Rio de Janeiro. 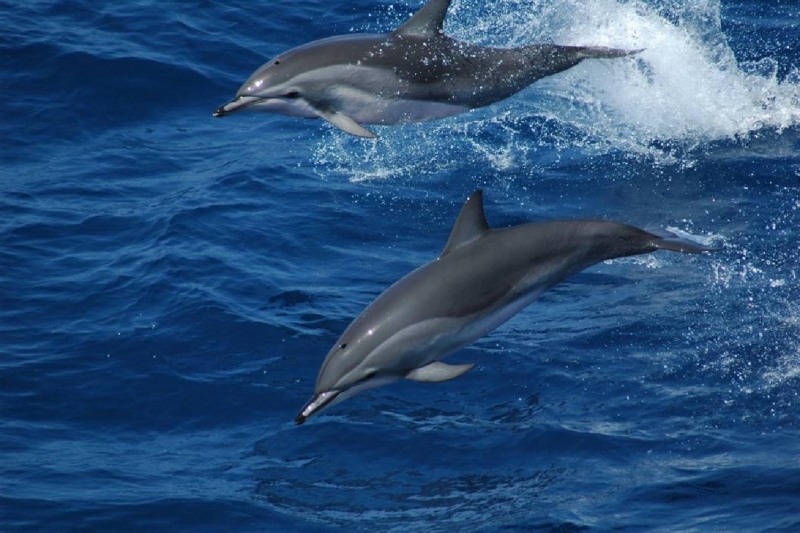 The largest number of Clymene Dolphins have been seen though along the Gulf of Mexico with the most recent count along the Gulf of Mexico of approximately 5,000. 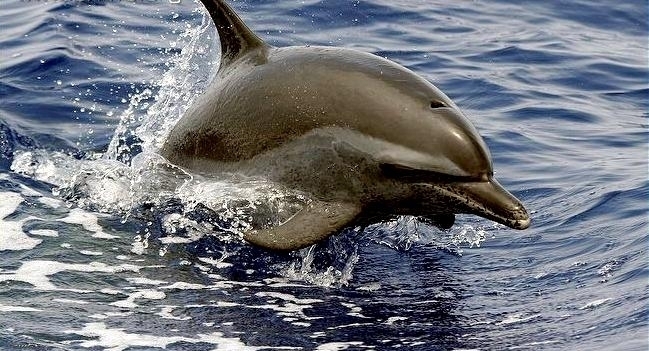 The overall number of Clymene Dolphins worldwide however, remains a mystery. 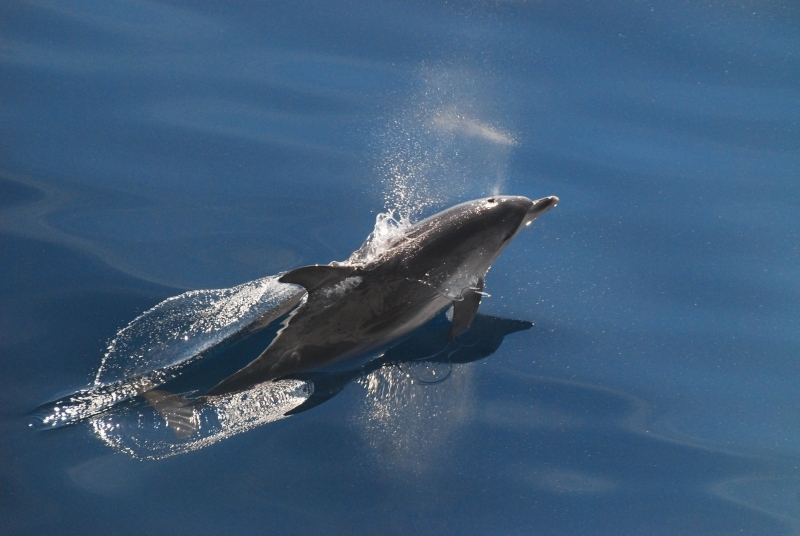 Clymene Dolphins are extremely active, so they can be fun to watch. 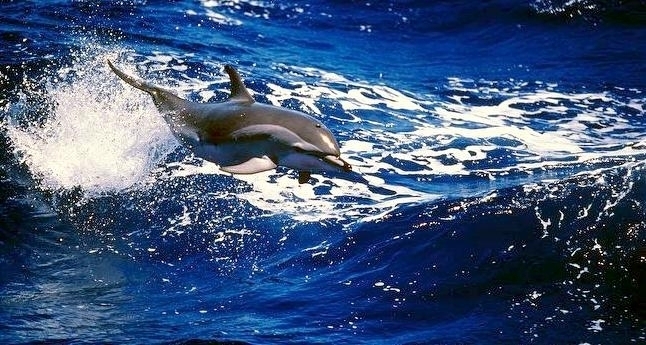 They will complete a variety of moves including leaps, spins and rapid movements through the water. 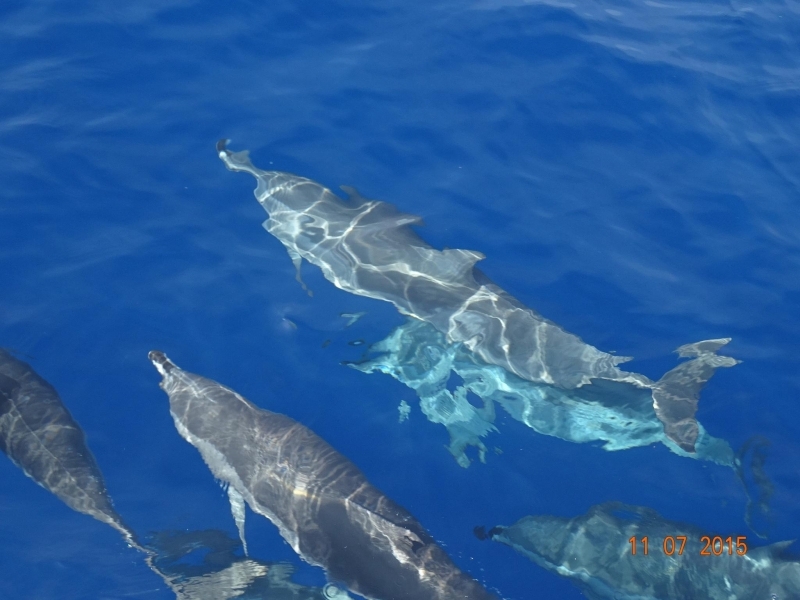 They are extremely curious so they are often seen swimming along side of boats. 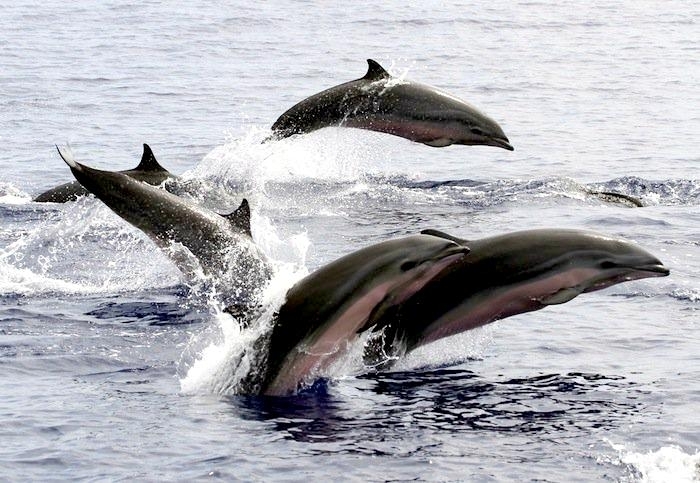 They tend to live in pods that range from a few individuals up to close to 500 at a time. 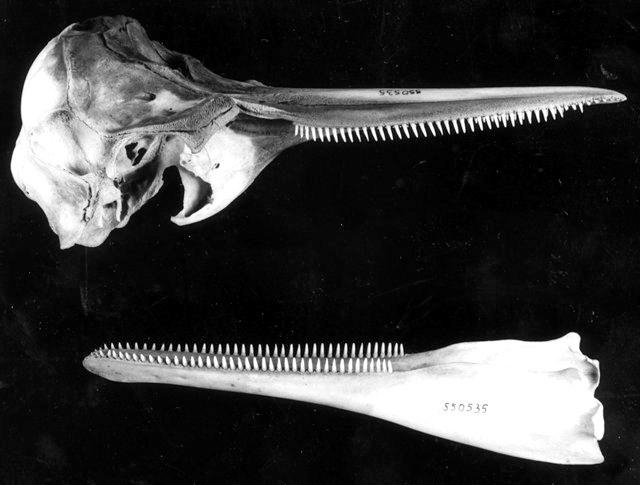 Lanternfish are the main source of food for the Clymene Dolphin. They will also eat other fish that they can find. 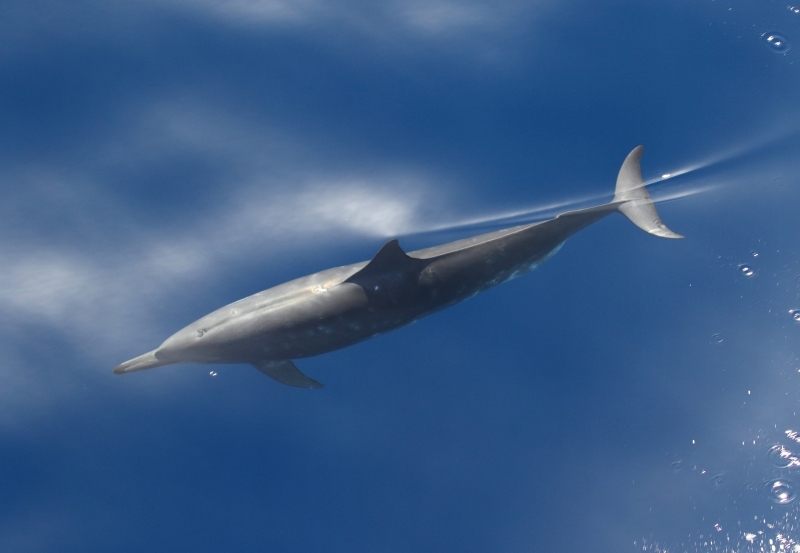 Squid make a great source of food for these animals. They tend to feed in small pods and do the majority of their hunting at night. 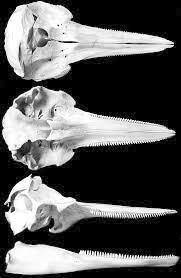 There is very little known about the reproduction process or the birth of the Clymene Dolphin species. It is believed that it takes about 12 months for the birth to occur though after conception. 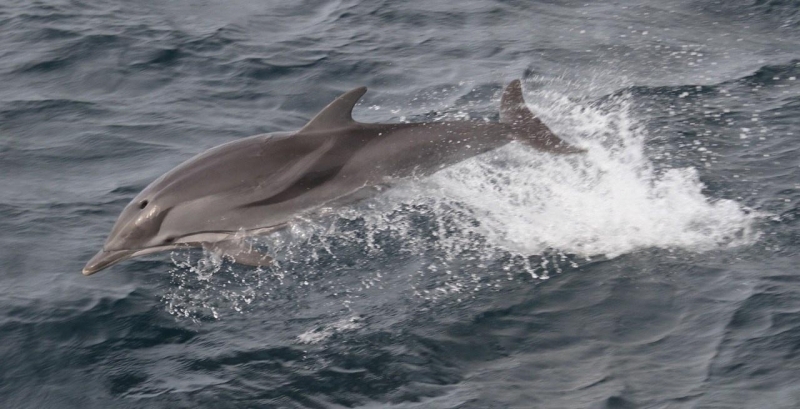 The breeding season for this type of dolphin isn’t known. 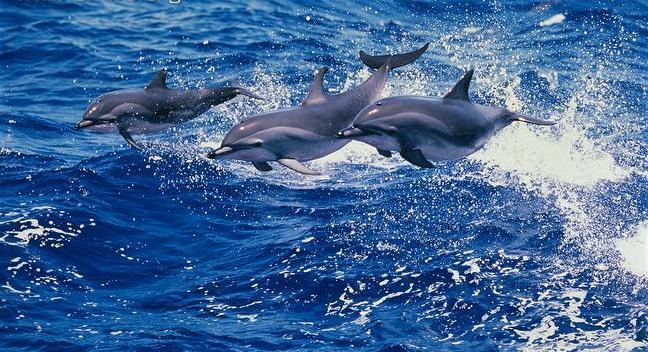 The only conservation efforts in place right now for them cover all types of dolphins. 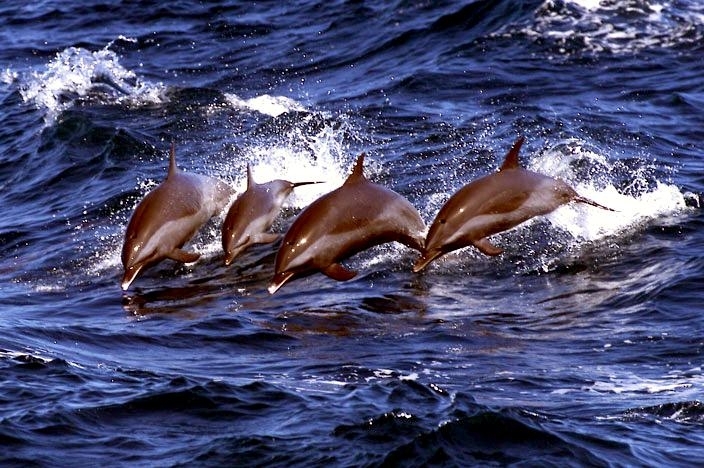 They including trying to get fishing nets that aren’t a danger to these animals. 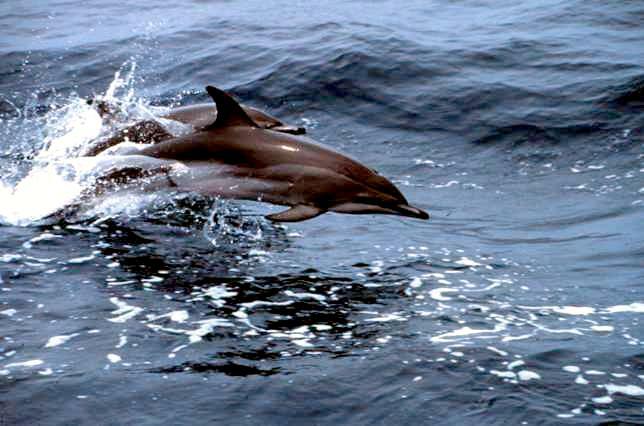 They also include trying to reduce pollution of the waters where these creatures live. When they swallow toxins, they can die. 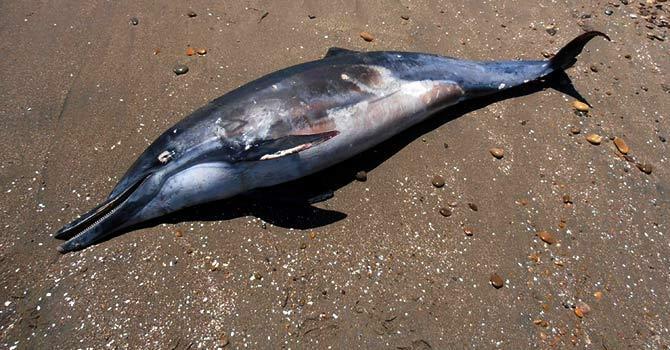 Even simply things such as plastic bags can kill them. 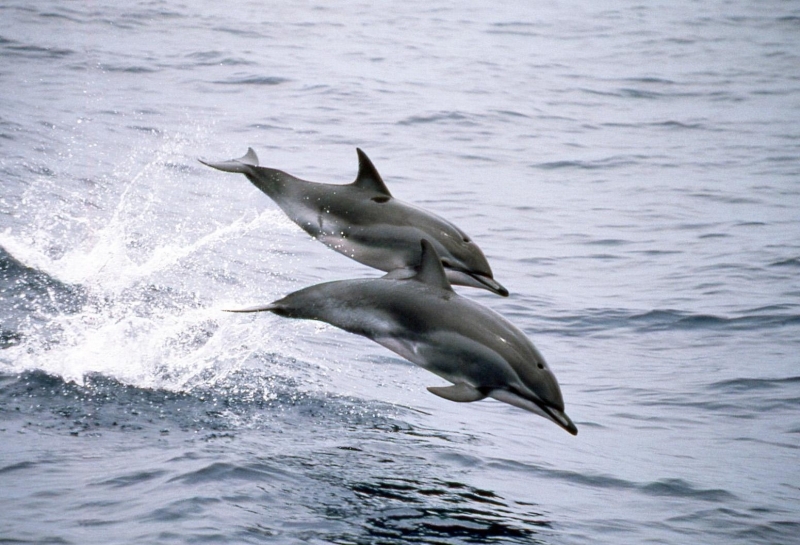 There is less known about the Clymene Dolphins than any other species. 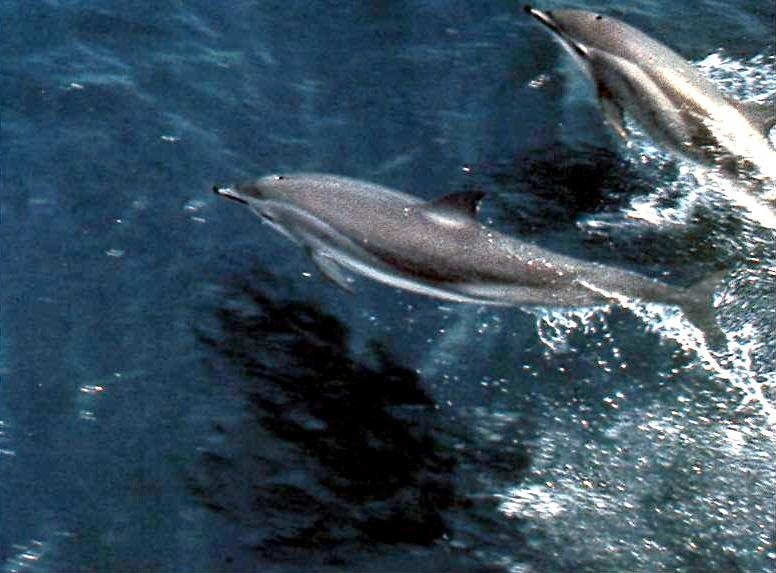 They aren’t believed to have had very much interaction with humans other than when they are following boats on the water. Since they live so deep in the water it is hard to really observe their behaviors or to get a good count of how many of them exist. 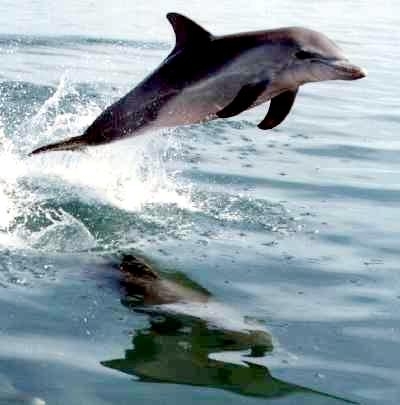 In Venezuela, they are often hunted so that they don’t consume the fish that commercial fishermen want. 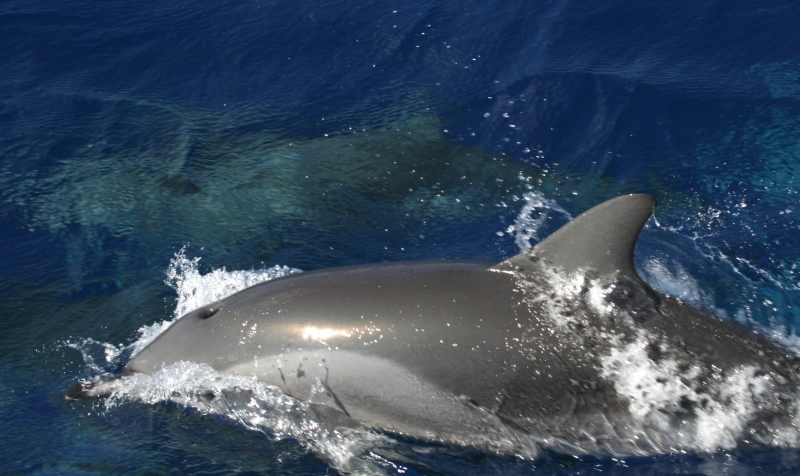 They are also used as bait to capture the tuna from these same waters. 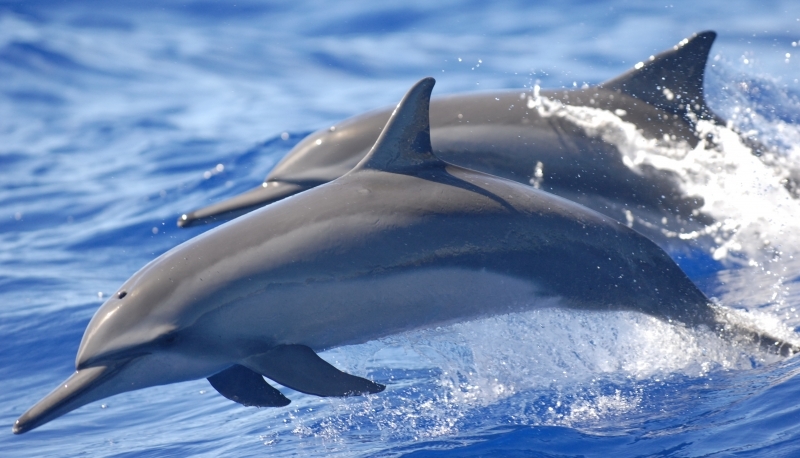 At this time, there are no Clymene Dolphins in captivity worldwide.